Yes! You are so right. Thank you for this excellent post. Watching kids start to move automatically when music comes on lets us know as parents that kids really get into and enjoy music. Some of our favorite family videos is of our kids dancing. 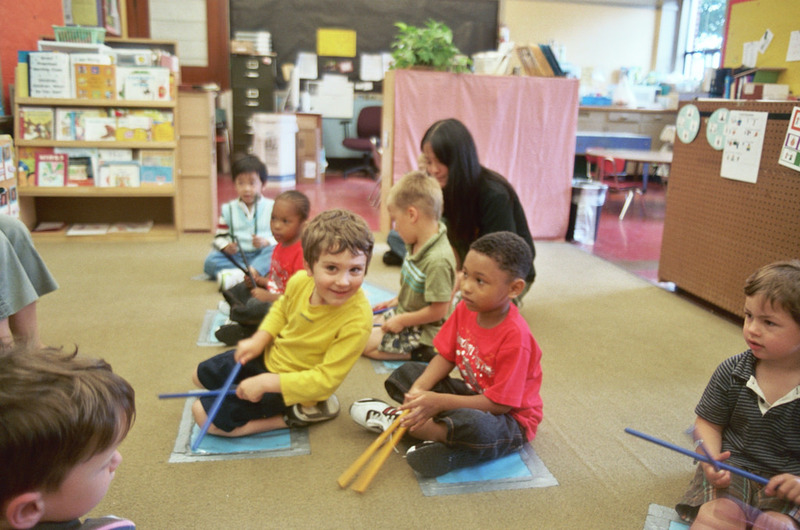 It’s amazing to think that music can do a lot of benefits for a child’s growth such as sharpening pattern recognition, memory, and language. I’ll be sure to get our baby into a music school once he is able, but we’ll stick to having him listen to proper music first. Thanks for the indulging article! It’s amazing that babies that had music classes had improved communication later on. My sister is 25 weeks pregnant with her first child, and she’s thinking about finding an early learning center. I’ll let her know that finding one that offers music programs might increase her baby’s communication skills.